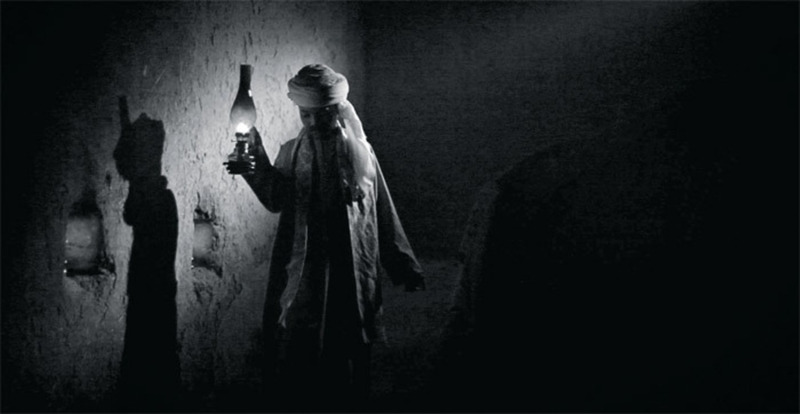 Wael Shawky, Al Araba Al Madfuna, 2012, video, black-and-white, sound, 21 minutes. Wael Shawky’s elaborate filmed marionette piece Cabaret Crusades: The Horror Show File, 2010, based on the history of the First Crusade at the end of the eleventh century, was one of the most impressive works at Documenta 13. The second part of his planned video trilogy, Cabaret Crusades: The Path to Cairo, 2012, was recently shown as part of the Berlin exhibition “Wael Shawky. Al Araba Al Madfuna,” curated by Susanne Pfeffer. 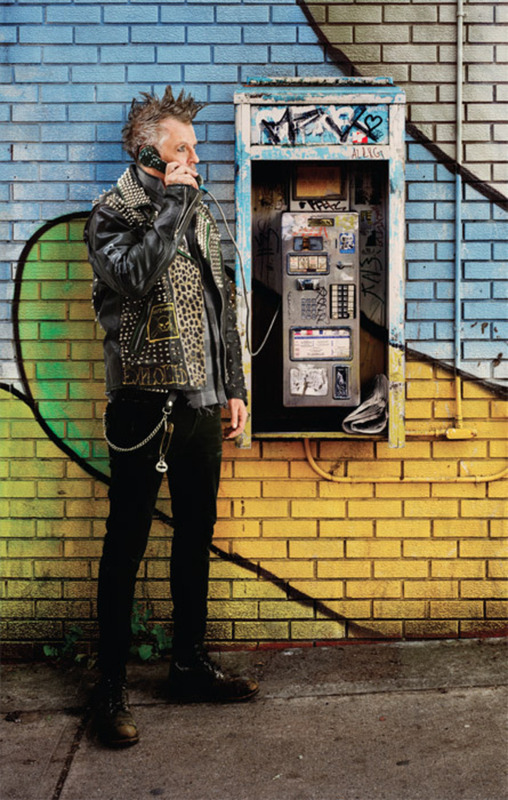 Rodney Graham, Old Punk on Pay Phone, 2012, painted aluminum light box with transmounted chromogenic transparency, 92 5/8 x 59 5/8".